They’re complicated, chaotic, and just a little bit dull– the European elections may not have been on your radar, but they should be. The vote is one of the biggest democratic exercises on earth, and this year it’s also something of a referendum on the European project. But what does the European parliament even do? How does it work? And what does it mean to ride the gravy train? 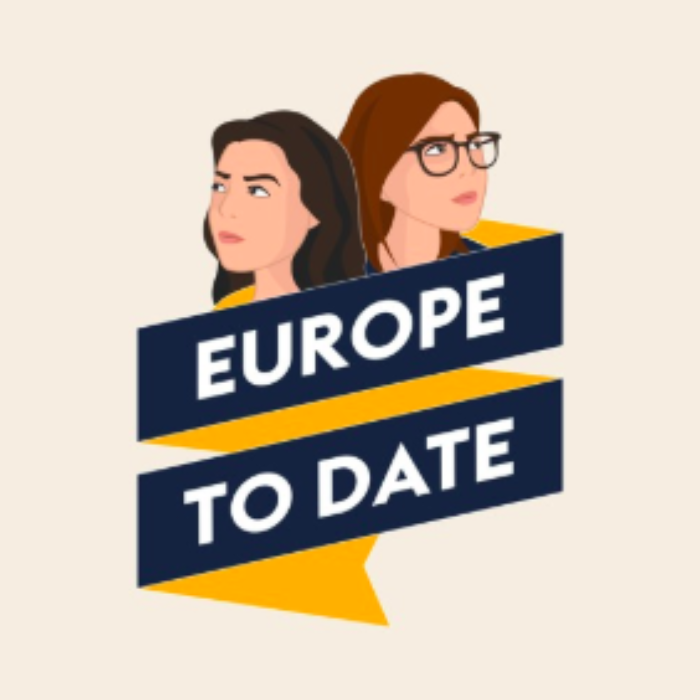 Clare and Rebecca talk to Ryan Heath, political editor at POLITICO Europe, for an inside take on what to expect. Spring forward, fall back– as sure as the changing of the seasons, twice a year our clocks must be reset by an hour. But now Europe may have had enough. The EU set out legislation to scrap Daylight Saving Time after its citizens voted against the biannual switch in a public poll, but the idea has hit a stumbling block. Why is one hour causing such a fuss? And how did we get Daylight Saving Time in the first place? Clare and Rebecca talk to the Washington Post’s foreign affairs reporter in Europe, Rick Noack, to find out.